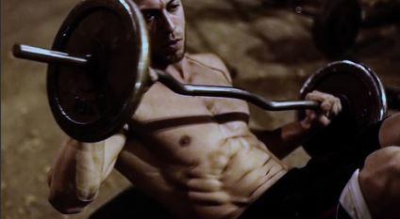 This abs training course will teach you how to get a beautiful core and nice 6 pack- over 50 unique effective exercises, nutrition information and training program are included. We have put 20 years of combined experience to create this unique course - now it all depends on you, - it's time to make changes and achieve your goals! The abs course combines bodyweight and weighted exercises to achieve shredded look and increase the muscles on your core. Also, the nutrition information will help those that need to get rid off the belly fat.